Have you tried magical water? I mean.. Micellar Water? 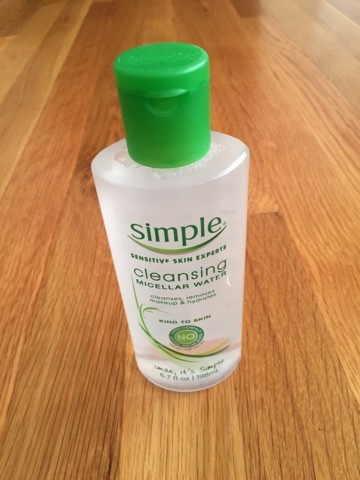 Simple Skincare's latest product is this cleansing solution to her skin clean, hydrated and refreshed! It's better than using regular water as it doesn't clean as thorough and my skin still feels oily after. 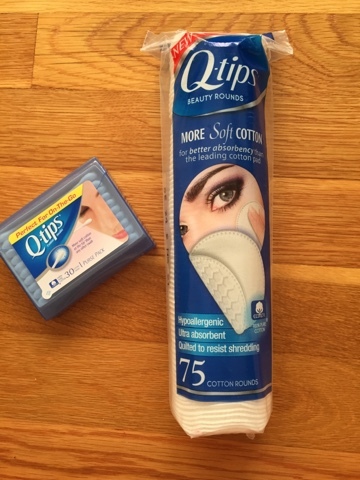 To use with the Micellar Water, the new Q-tips cotton rounds will help distribute it evenly on your face as well as pick up the makeup/dirt you want to get rid of. I've been using Q-tips my whole life, so these rounds are a must have to my beauty closet.